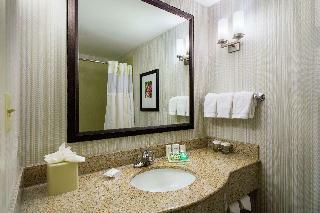 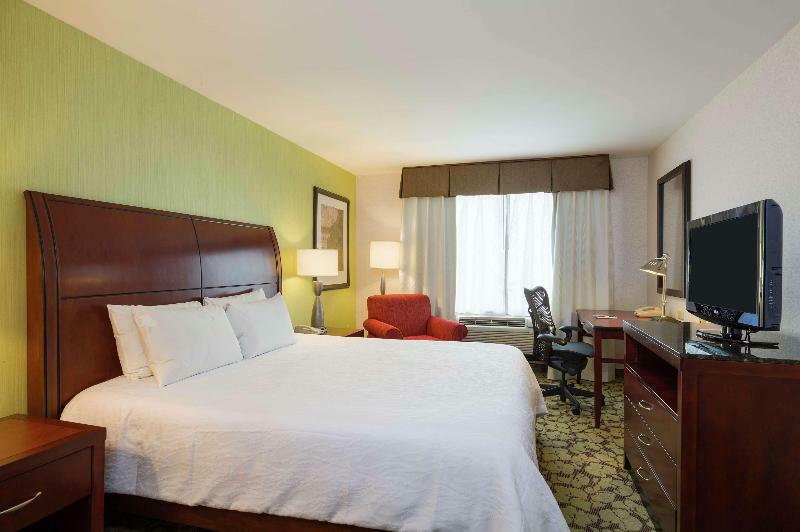 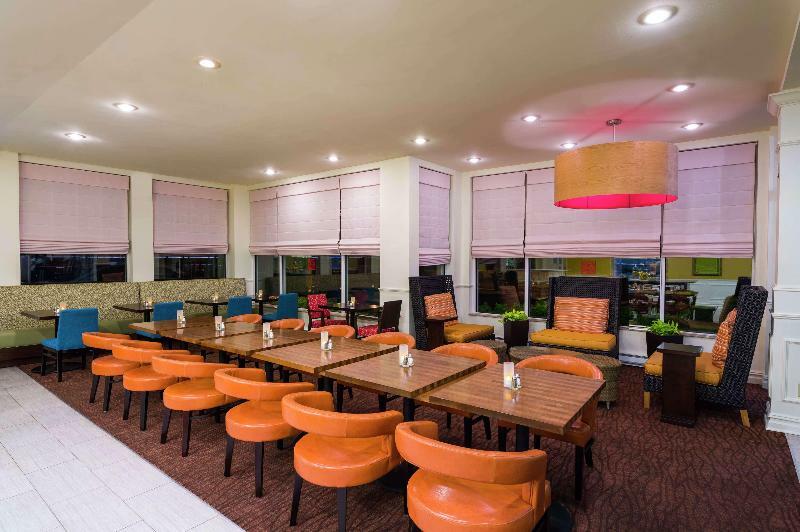 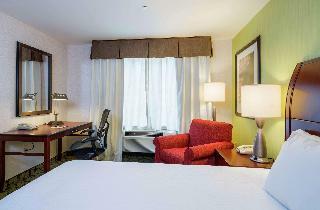 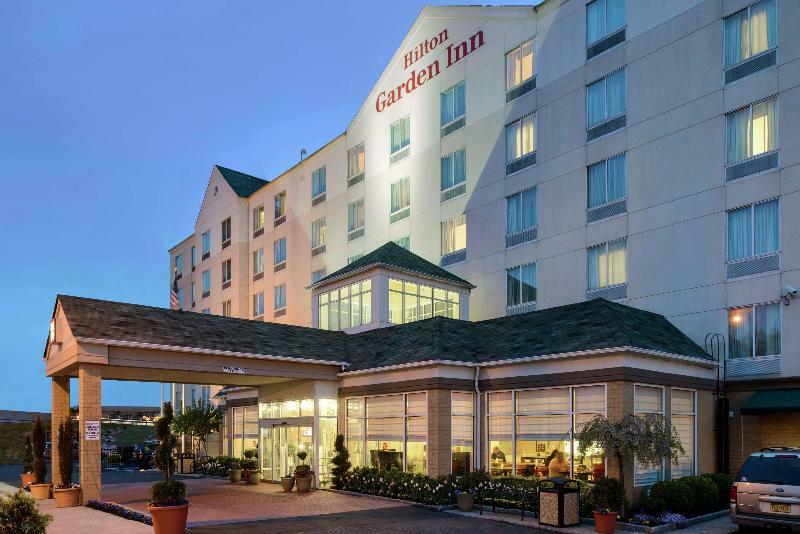 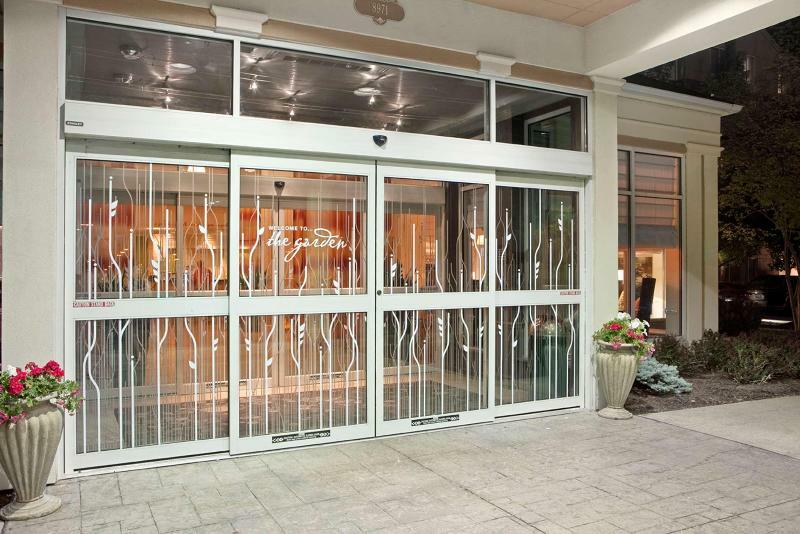 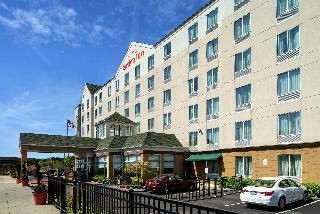 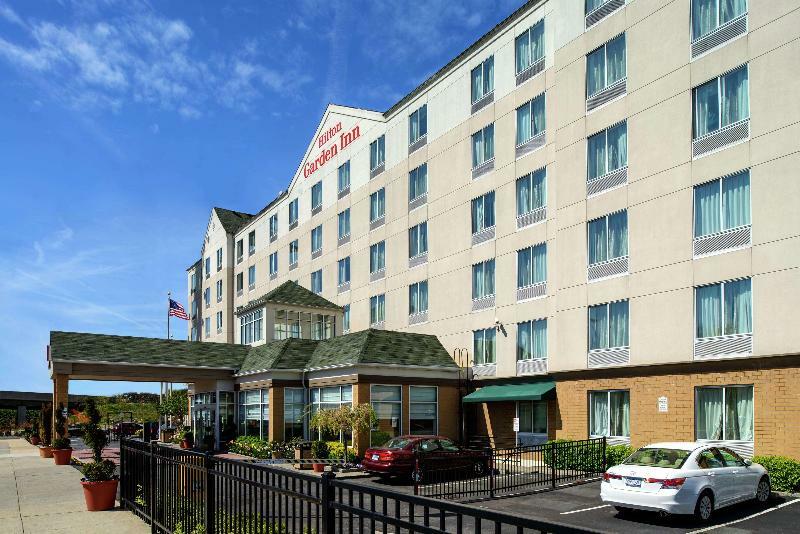 This hotel is located near JFK International Airport and a short drive from some of New York's most popular entertainment and shopping attractions. 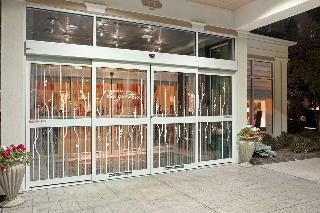 There are countless restaurants, bars, shops and public transportation links in the immediate vicinity. This hotel provides guests with easy access to Manhattan and all of New York City's attractions, such as Madison Square Garden, Jacob Javits Convention Center, Broadway and Times Square, and many more.